Thank you for filling in the form. 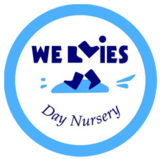 Here are your tips on choosing a Nursery for your child. Always ensure that the nursery you choose is registered with Ofsted. The registration certificate will be displayed along with a current certificate of insurance. You may ask to see copies of the recent Ofsted report - highlighting the quality of nursery education and care and the appropriateness of the equipment and facilities. Do you receive a warm welcome. Does the atmosphere feel ‘homely’. 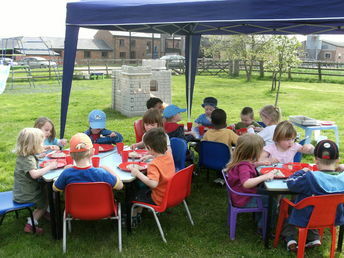 Is there a safe, stimulating & regularly used outside play area. Is the interior bright, attractive, clean, well decorated, warm and light. Is the equipment good quality, clean, safe and appropriate. What are the parking facilities, are they on the street or on-site. Is the food fresh & prepared & cooked daily on site? Can they provide for special diets? Are the menus changed regularly? Look at the children in the nursery, do they appear to be happy and well occupied? 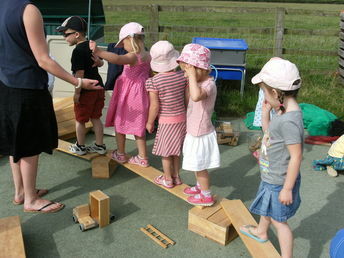 Are the children using a variety of equipment & are the staff involved? What are the ratios for caring for your child? What will the charge be? What does this include? Are the staff happy, relaxed, well presented, calm and confident? 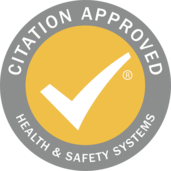 What are the qualifications & stability of the staff & are they all trained in Paediatric First Aid, CRB checked & reference checked? Who is in charge? What experience in childcare and what qualifications does that person have? Do parents and staff work in partnership recording your child's activities and achievements? Will your child be attached to a key-worker who will be your main contact and will keep you informed? Do they regularly use Customer feedback forms to make sure Parents & children are happy with their care? What provision is there for activities, potty training, emergency procedures, discipline & other nursery policies? Have you & your child enjoyed your visit? 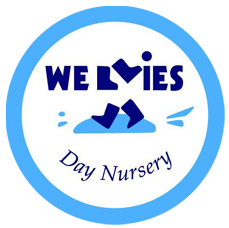 Have you been offered a visit & trial sessions to settle your child into Nursery? 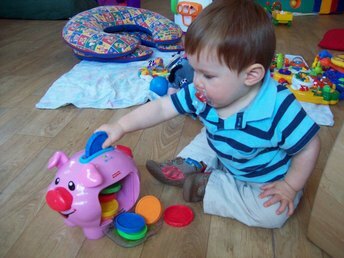 Your local Children's Information Service will keep an up-to-date list of registered providers - www.childcarefinder.gov.uk. Speak to friends and family - personal recommendations are an excellent start. If possible look at thank you notes & testimonials on website. 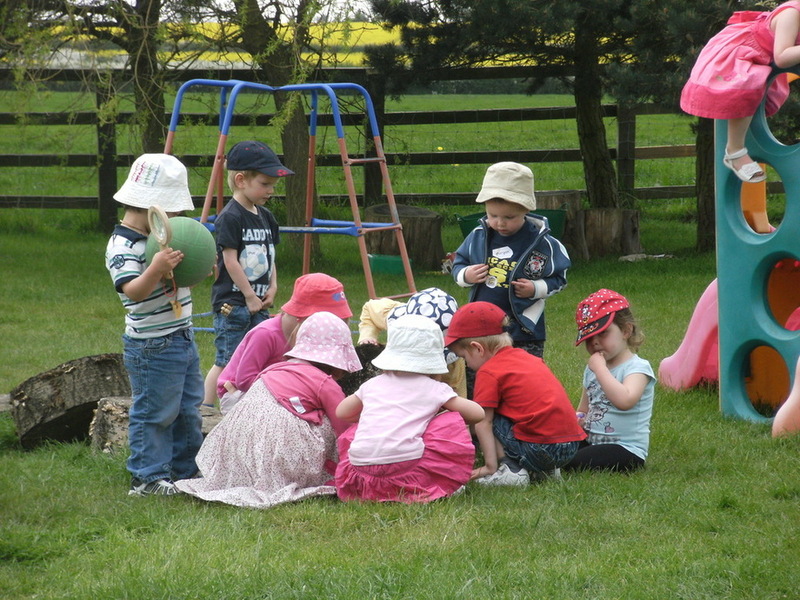 If you are still unsure and wondering what is the difference between a Nursery and a Chilminder, please contact us. We are registered with OfSTED under Registration Number EY437357.